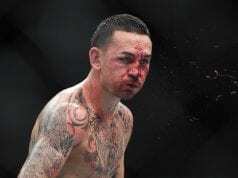 Interim UFC featherweight champion Max Holloway doesn’t seem to be the biggest fan of undisputed 145-pound titleholder Jose Aldo. 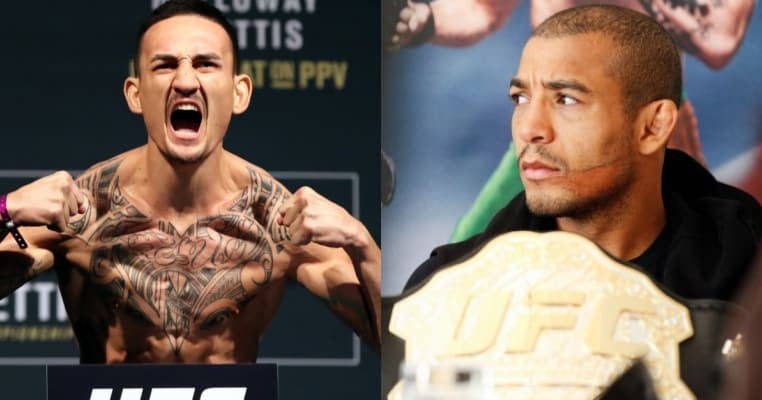 After extending his winning streak to an incredible 10 straight and winning the interim strap with a dominant performance over Anthony Pettis at last months’s UFC 206, Holloway called out Aldo, who expected the fight to take place at UFC 208 in Brooklyn in February. Holloway, however, suffered an ankle injury and is unable to fight again next month. Would you like to see these two featherweight titans square off?